So many questions: Who would one complain to, first of all? 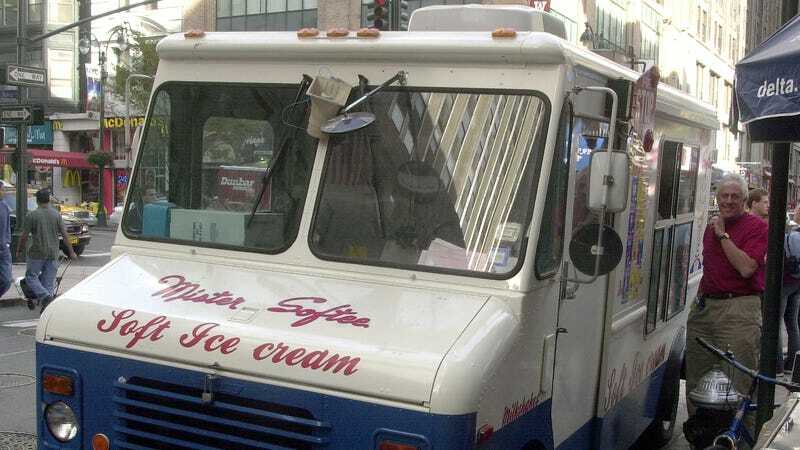 Does the frustration with the Mister Softee song necessitate a 911 call, for example? Or did hundreds of irritated parties actually march right up to New York’s City Hall to register their complaints formally? Also: What is their beef, specifically? How long did that Mister Softee guy hang around? According to The Post, the truck frequented Cambria Heights, where complaints rose 300 percent. Queens saw an 11-percent rise in complaints. Manhattan, however, had a 47-percent decrease—maybe because fewer people were hanging out on the sidewalks long enough to get bugged by the familiar summer ice cream song.